The Sydney Community Care Van currently runs on Monday and Thursday nights. 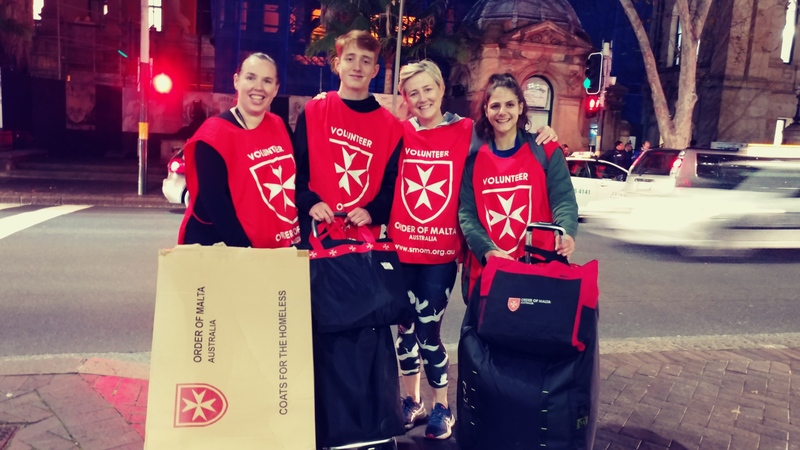 Each service starts at 5pm and volunteers meet at St. Vincent’s Hospital in Darlinghurst. The service finishes at 7pm back at the hospital. Volunteers and a nurse from St Vincent’s visit areas in the city frequented by rough sleepers. Volunteers drive the van and distribute seasonal items (coats, sunscreen, water, hygiene packs) and the nurse offers healthcare. Non-drivers are welcome to also volunteer but will need to be rostered with a volunteer driver. Homeless individuals have more health problems and more severe outcomes from health issues than the general population. This volunteer initiative provides much needed support and protection to some of the most vulnerable and marginalised members of the community.